Nod32 and SuperAntiSpyware for easy livin. But times change and technology always moves us to new directions so keep talking everyone. Nothing better than feedback. Had Norton years back. Only had one or 2 issues. Have had Mcafee since we bought this computer 2 yrs ago. Few problems with it too. I hate that customer support is always someone I can't understand and that they are usually either more ignorant of the issue than I am, or having a horrible day and have the patience of a 2 year old. Good tips on the free programs, thanks! Well I use Avast free.... only use Firefox as well. Get too much crap with IE. Norton, well, best place for that is in the recycle bin, but then make sure you delete your recycle bin as well. For me the combination Zonealarm for a firewall and AVG as an AV works fine. Firefox I use for browsing the net. I use them for numerous years now and never have been struck by a virus. At the same time my PC has never been hacked (as far as I know). And an offer to good to be true in you mailbox is often to good to be true. Don't open but kill these messages, be smarter than the spammer. norton slows down computer,.. i rather prefer AVG..
Now a days we are hearing new virus names everyday. 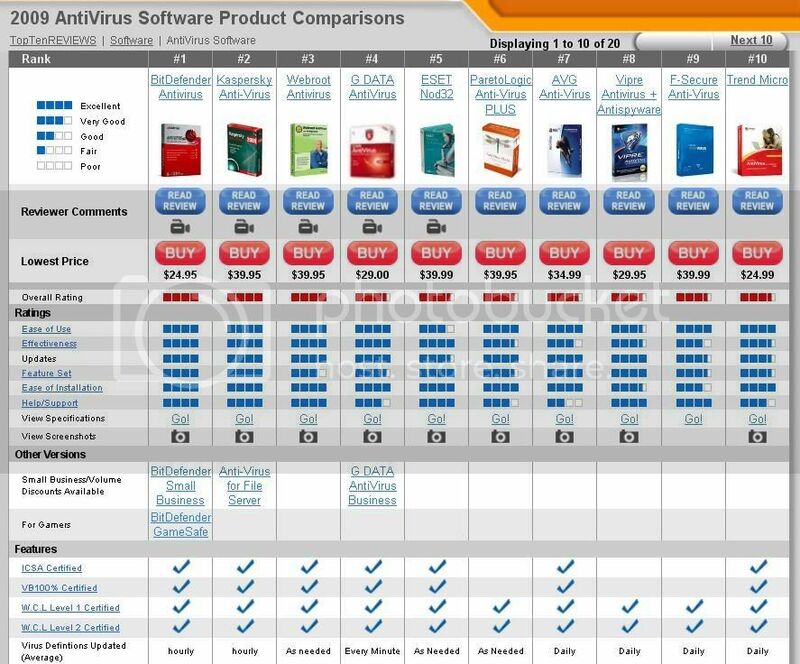 Anti virus software is most important software for computers i am using www. search-and-destroy [dot] com software which removes virus and trojans effectively. Good programme, but try using some of these Nod32,Zone Alarm,even Uniblue on Vista 64bit. They are just not compatible.lol. 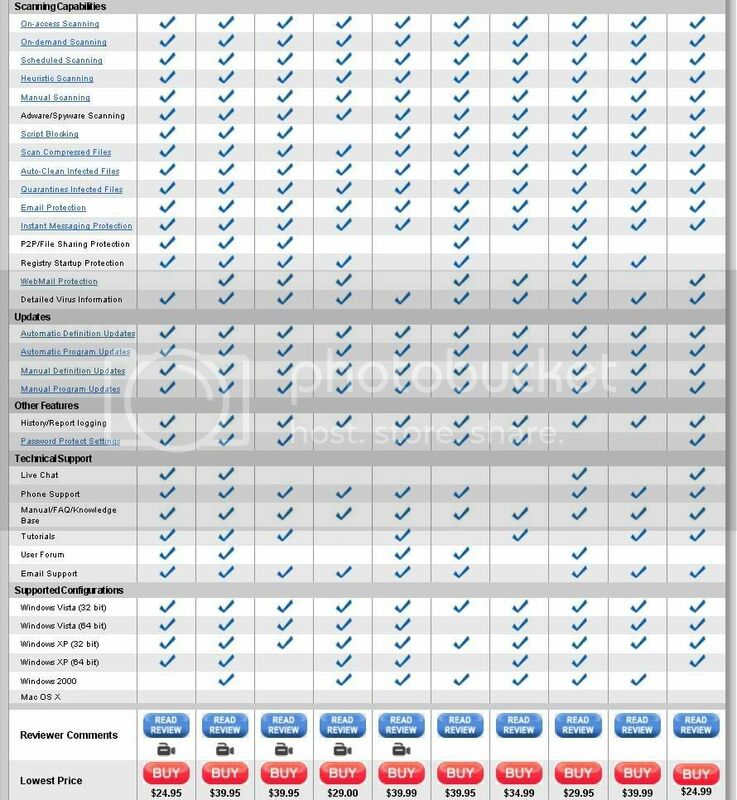 I use alll of the above on my WinXP and Vista 32 bit PC`S and no problems. With AVG 8 and Spybot plus Vista Firewall on this PC, have been clean from the start.